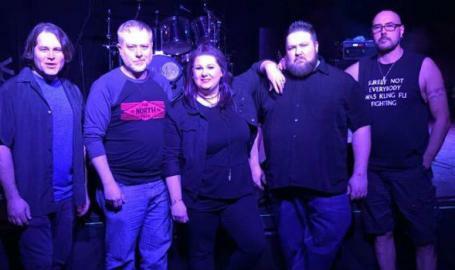 Hail Mary rock the house with a blast of classic rock. Always a great show. Don't miss this one.